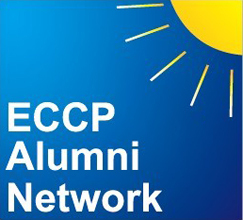 Since the creation of the ECCP Alumni Network (ECCPAN) in 2010, we have now more than 200 ECCP gradates who have joined the group on WeChat. This is a powerful online space to meet peer coaches both from your own program or other programs, look for mentors, share ideas and programs and find friendship. To join this group, search "18701988662" on WeChat and send a request to Simon Liu, the owner of the network. 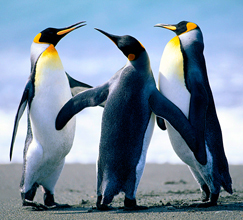 Simon will accept your invitation and invite you to join our group. If you have difficulty joining WeChat group, please contact Simon Liu at simon.liu@mindspan.cn for assistance.